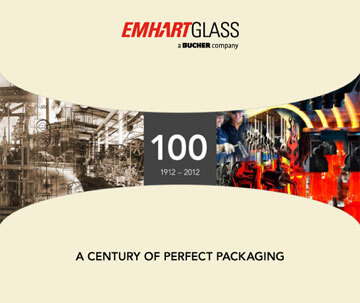 Emhart Glass commissioned us to write a corporate history to celebrate their centenary in 2012. We developed the text based on face-to-face interviews with executives, original research and archive material. The history was published as a 100-page full-colour hardback book, and we also created a condensed version for the video below. 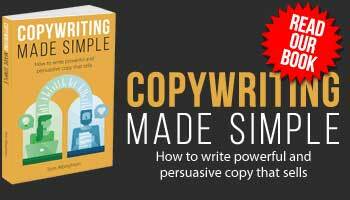 Thank you ABC Copywriting – always there to support us.